Kathleen Robbins is an associate professor of art, coordinator of the photography program and affiliate faculty of southern studies at the University of South Carolina. Born in Washington DC in 1976 and raised in the Mississippi Delta, Robbins received her MFA from the University of New Mexico in 2001. Her photographs have been exhibited in galleries and museums including The Halsey Museum of Contemporary Art, The New Orleans Photo Alliance, The Light Factory Museum of Contemporary Photography & Film, The Weatherspoon Museum, John Michael Kohler Art Center, the Ogden Museum of Southern Art, Addison Gallery of American Art, The Southeast Museum of Photography, the Society for Contemporary Photography, the Columbia Museum of Art and the Mississippi Museum of Art. 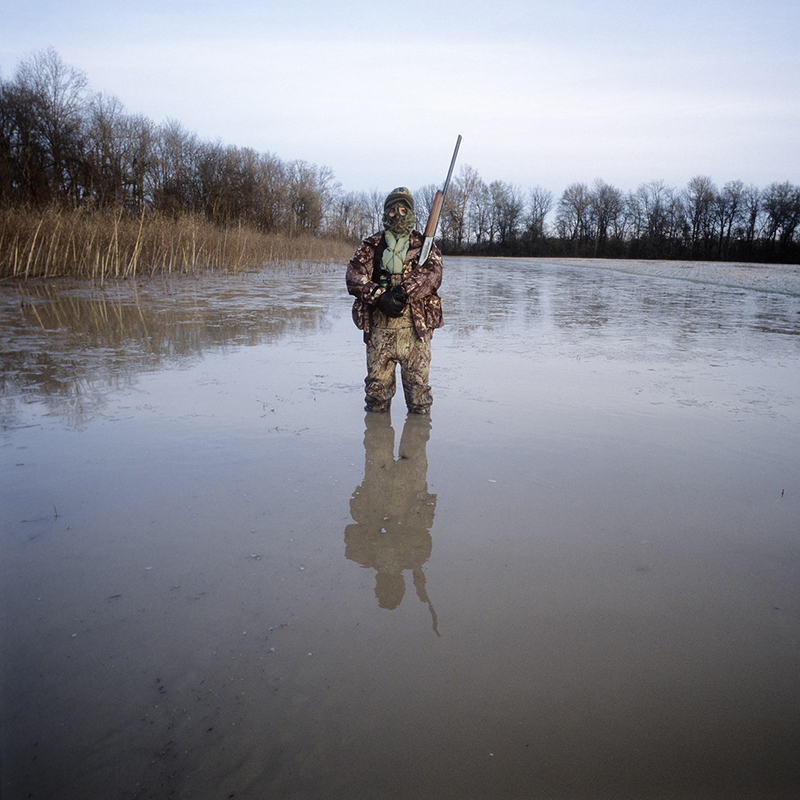 Robbins' work has also been featured by CNN Photo Blog, Flak Photo, Fraction Magazine, Conscientious, Humble Arts New York, NPR’s Picture Show, PDN’s Photo of the Day, Oxford American, and Garden and Gun. 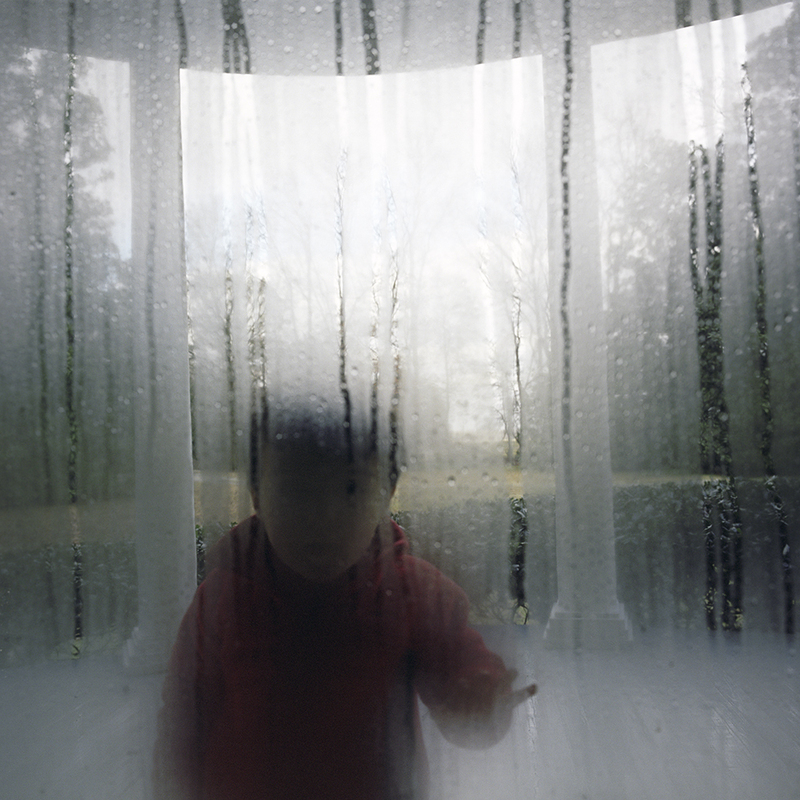 In 2012, she was part of the Critical Mass top 50 and she was the recipient of the 2011 PhotoNOLA Review Prize. 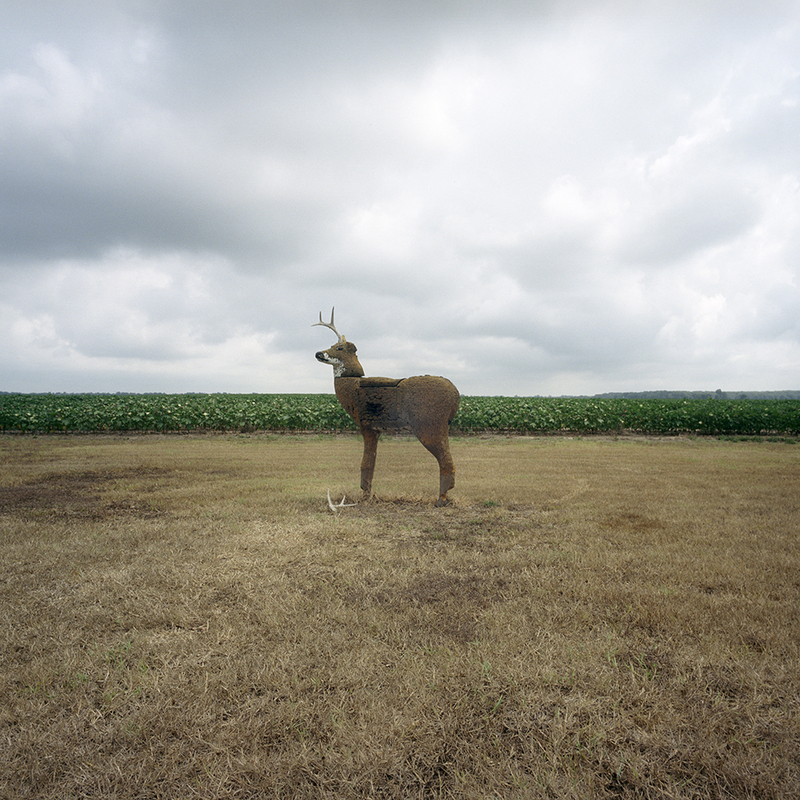 A limited edition book of Into the Flatland was published by the New Orleans Photo Alliance in 2012. Into the Flatland was published in 2015 by USC Press. Jess T. Dugan: Let’s start at the beginning. What led you to be an artist, and how did you settle on photography? Kathleen Robbins: My maternal grandmother lived in relative isolation on my family's farm and spent much of her time painting after my grandfather's death. She tried to no avail to teach me to paint. What I learned instead was a means of looking at the landscape of our family's farm in terms of color and light. I think even as a child I was seeking some sort of understanding about the Delta and the South through looking at the landscape and listening to my grandmother's stories. In college, I stumbled upon a photography course, and (as for many of my students) photography became a vehicle for exploring place and identity. 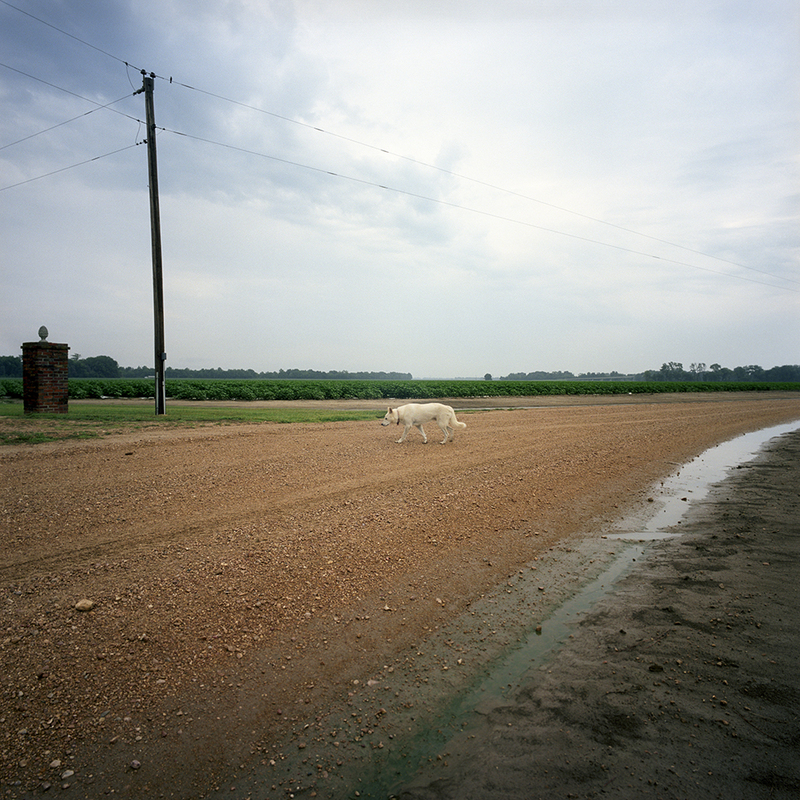 JTD: For your project Into the Flatland, you spent several years photographing on your family’s farm, Belle Chase, in the Mississippi Delta. Tell me about this project and how it came to be. KR: In his book The Most Southern Place on Earth, James C. Cobb wrote “in Mississippi one spoke not of going to Clarksdale, Greenville, or Greenwood, but of traveling ‘into the Delta,’ the implication being that of a passage back in time, to a setting that-if such a thing were possible-seemed even more southern than the rest of the state.” I tend to photograph during fixed periods over summer and winter break. I am here for 2 to 3 weeks at a time. 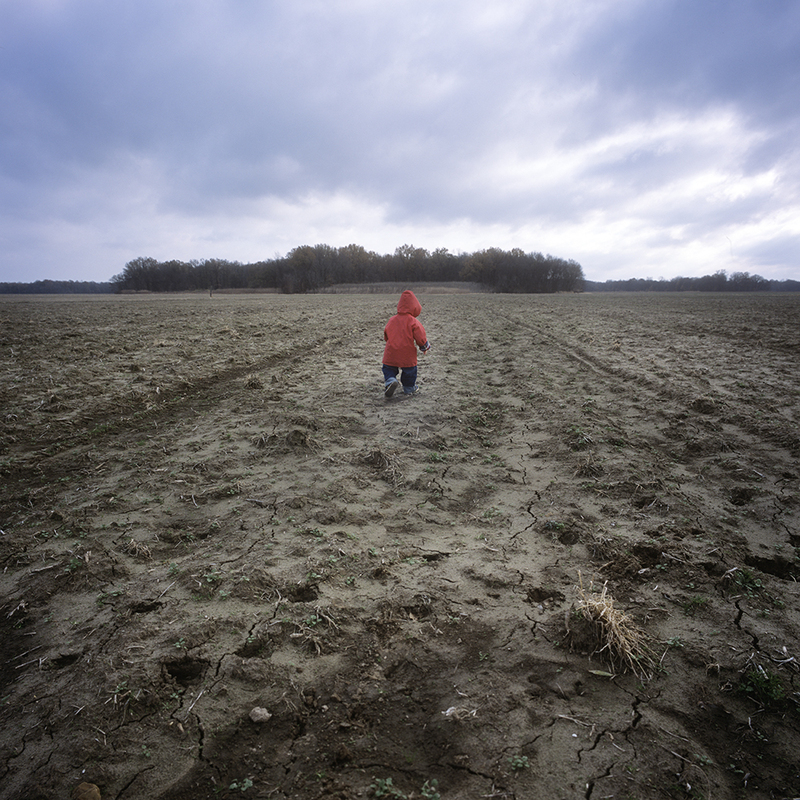 A transformation occurs when I travel into the delta with my family. There is a confluence of present and past. 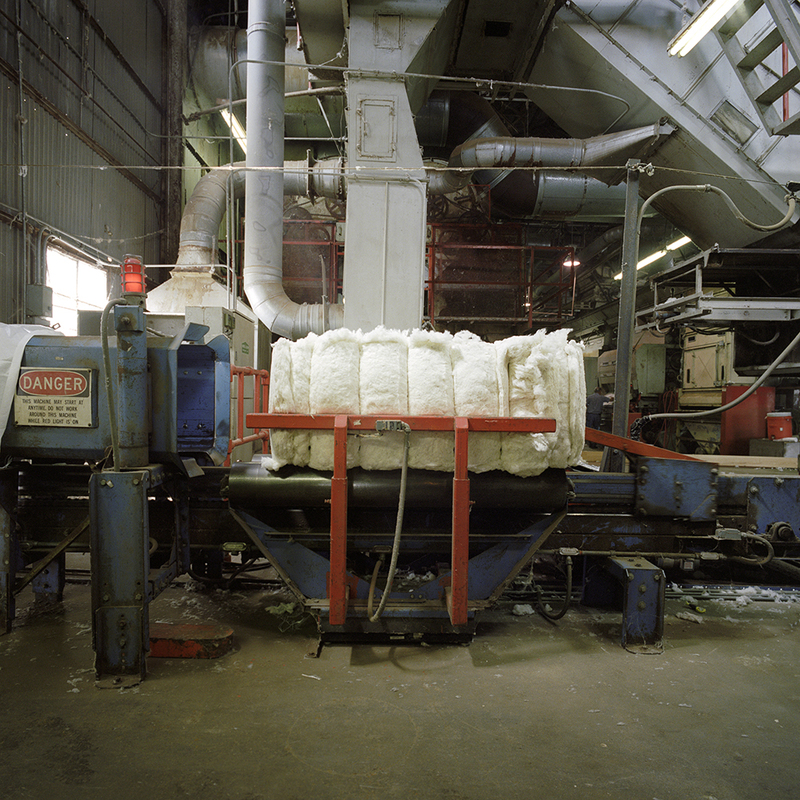 I have made photographs in the Mississippi Delta during regular visits home over winter and summer breaks for 10 or so years. The push and pull of the family farm became more amplified after I married Ben and even more so after the birth of our son, Asher. 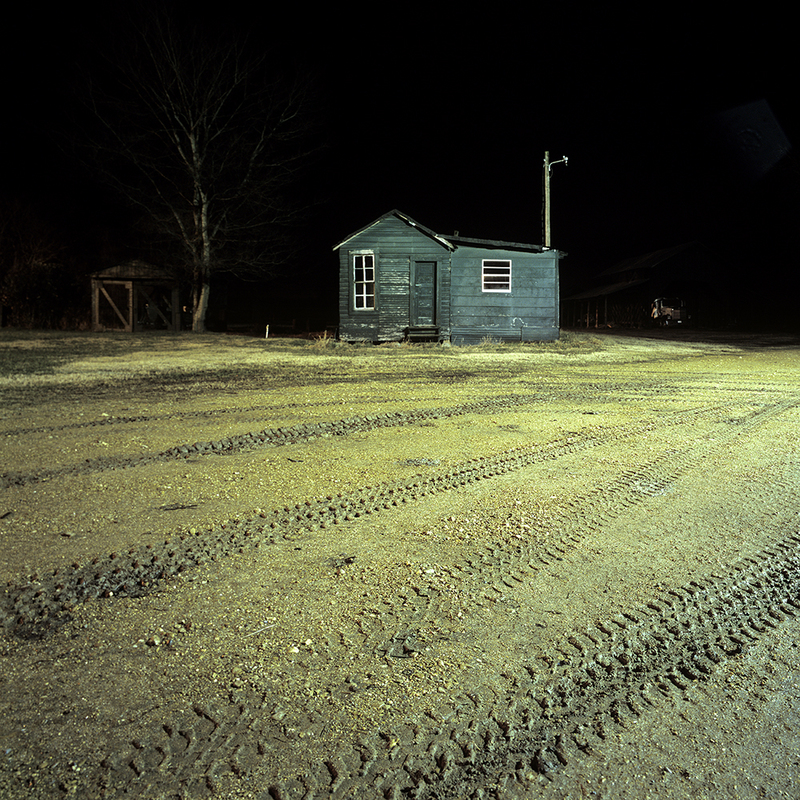 It became clear that I was making photographs about this increasing distance and about the difficult choice to leave a very rural place such as this one. 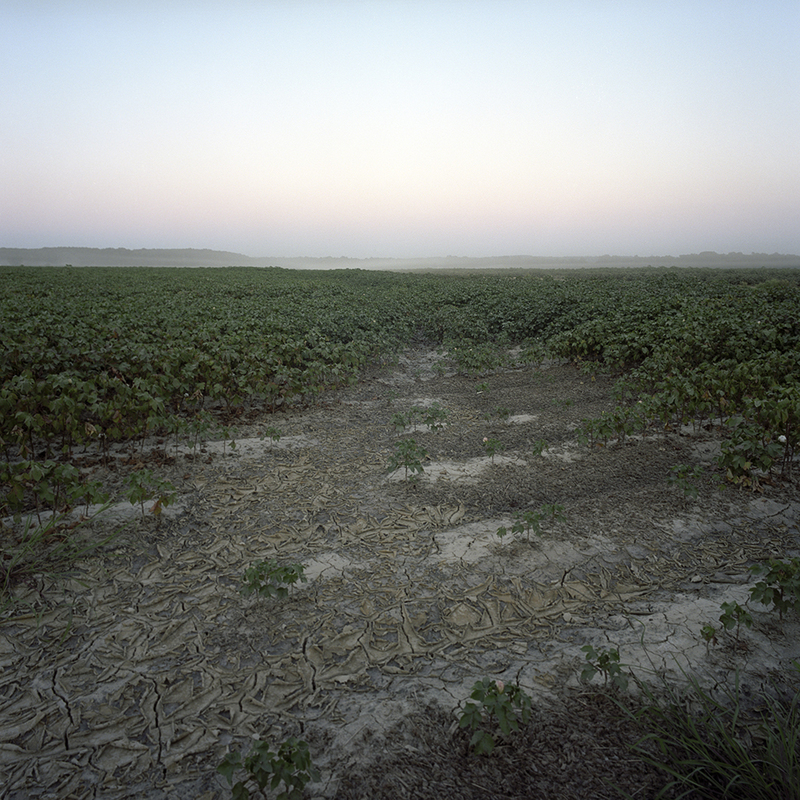 JTD: It’s interesting that your need to photograph the farm increased as you began to build a life elsewhere, realizing you might never return to live in Mississippi. How do you negotiate this sense of past and present, history and nostalgia, in your work? What were you searching for while photographing for this series? KR: My grandmother told us stories of the "wild man" who lived "far away and deep in the woods in the top of a tree and in a hole" on our family's farm. As we grew older this story was replaced by family folklore like the story of a man who, during the depression era, hopped off a riverboat and dug a hole into the banks of the Tallahatchie River on our farm. Eventually, we were told the horrific story of Emmett Till's murder and the grim discovery of his body from the same riverbank. These overlap and become entangled in memory. I am interested in this place where fiction, oral tradition and reality merge in landscape, and I hope my photographs occupy this type of space. I have no illusions of summoning up the past. Rather, to recreate the memory and to photograph it is a way for me to take ownership and to attempt to understand my own family history and our relationship to this peculiar landscape. I am also interested in posing questions about the distinction between how we see ourselves and how others see us. JTD: As you mentioned, your work simultaneously engages with your personal family history and the complicated political history of the South. To what extent do you view your work as a political endeavor and to what extent does it remain personal? And are the two even able to be separated? 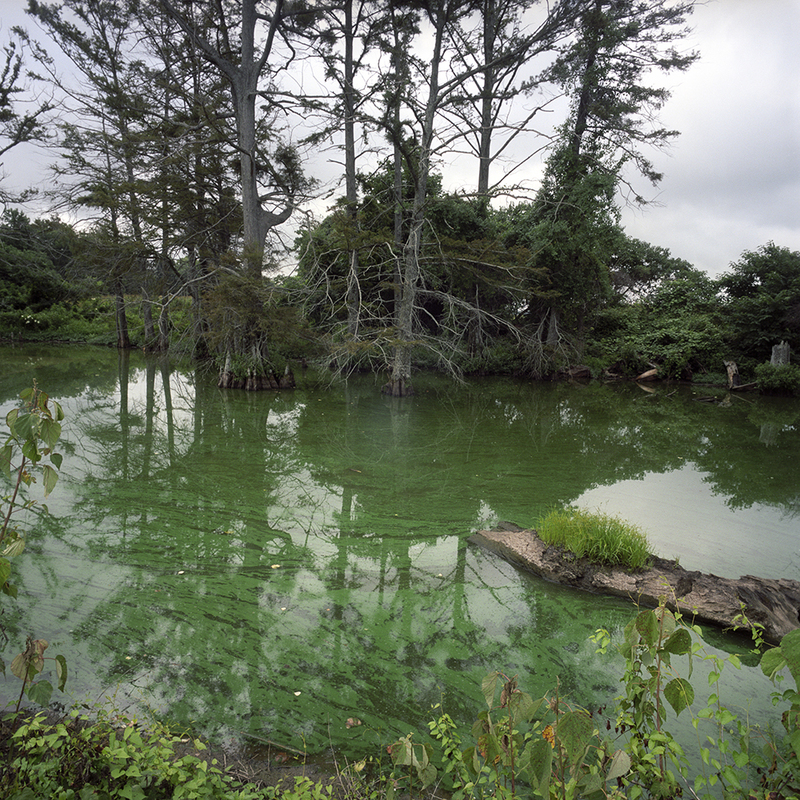 KR: I'm concerned with making carefully considered photographs, but I can't say that I have come up with any positive solutions for making sense of the political and social landscape of the Delta. I think about this often, as I know many artists working here do, but I believe it may not be possible for me to do this sort of work in an overt way here or anywhere, really. I hope that the questions raised by my photographs are representative of a larger story and not just mine. Oddly - perhaps wrongly, I think of my own work as similar in motive to photographers engaged in visual fiction. And regardless of the image and how documentary it may appear in motive or aesthetic that is still really the case for me. I’m not interested in giving a faithful rendition of reality, partly because I'm not at all sure what that would look like in the Delta. JTD: Both of your projects Into the Flatland and In Cotton seem like the kind of undertakings that could last a lifetime. Do you view them as smaller parts of a larger, ongoing investigation? Are you continuing to photograph for these projects? KR: I'm in Mississippi during winter break as I write this, and I'm playing around with some new ideas and making photographs that are foreign in concept. I'm grateful to have the time to see where that leads and the flexibility to allow it to fail. Meanwhile, I continue to photograph while in the Delta, and some of that gets folded into previous projects that may not have an end point. It's interesting to see all of the work I make here overlap over time in ways that expand upon previous ideas. 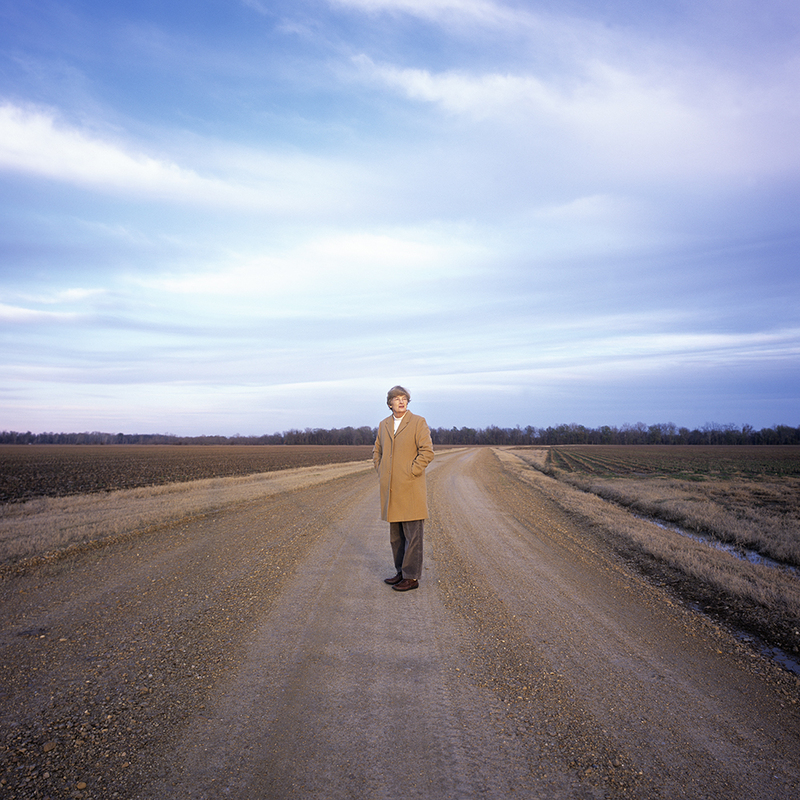 KR: I have a show at the Museum of the Mississippi Delta in March, so that's something exciting on the horizon, and I'm hoping to finish a book edit in the next year or two.